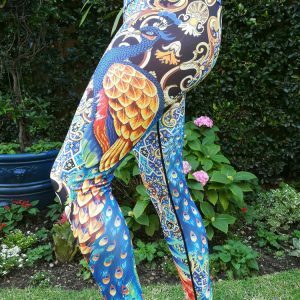 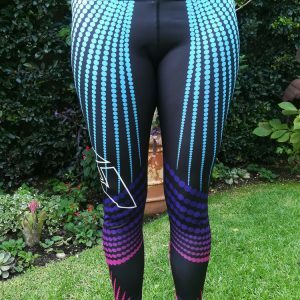 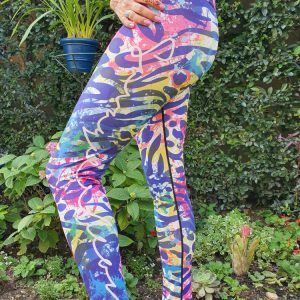 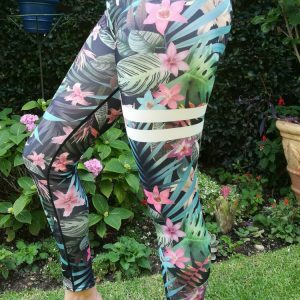 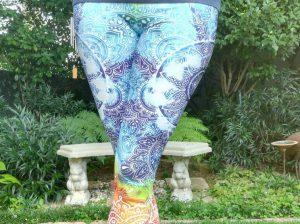 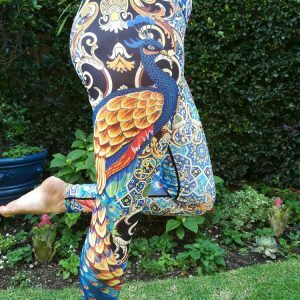 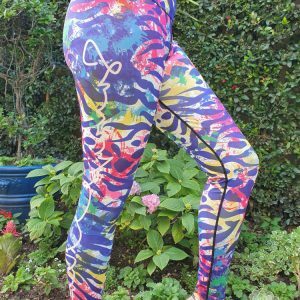 Our gym and yoga leggings are hand crafted of a premium polyester and spandex blend to provide ultimate comfort, durability and style. 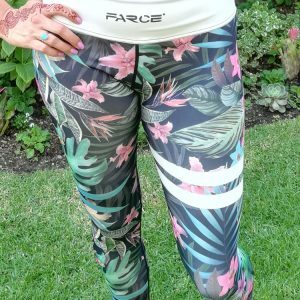 The moisture wicking material will keep you dry during the most demanding and intense workouts. 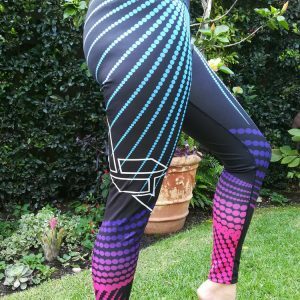 The blend of fabric, weight and stitching ensures compression support and durability with uncompromised flexibility and movement.